Gasthof Kreuz Mühledorf price per day from CHF 140 Family-run for 4 generations, Gasthof Kreuz is located in the village of Mühledorf, 9 km from Solothurn. The rooms at Gasthof Kreuz feature cable TV, a minibar, and a bathroom with hairdryer. Guests can also dine on the terrace overlooking the large garden. Hotel Urs und Viktor price per day from € 113 Set in a building from the middle of the 19th century, Urs und Viktor is located in Bettlach, overlooking the Jura Mountains. This family-run hotel combines traditional with modern elements. A sauna and steam bath, as well as a modern fitness centre can be found there. 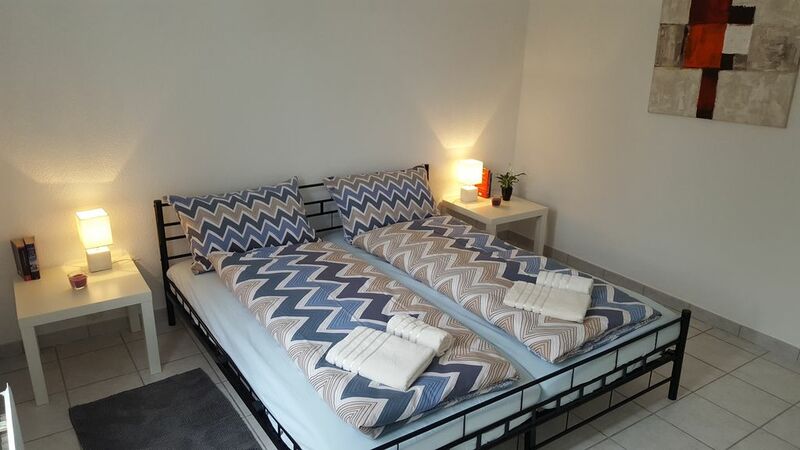 Zunfthaus zu Wirthen price per day from € 69 A small, family-run hotel in the heart of Solothurn's Old Town, the nicest baroque city of Switzerland. The hotel offers modern rooms equipped with all common facilities. 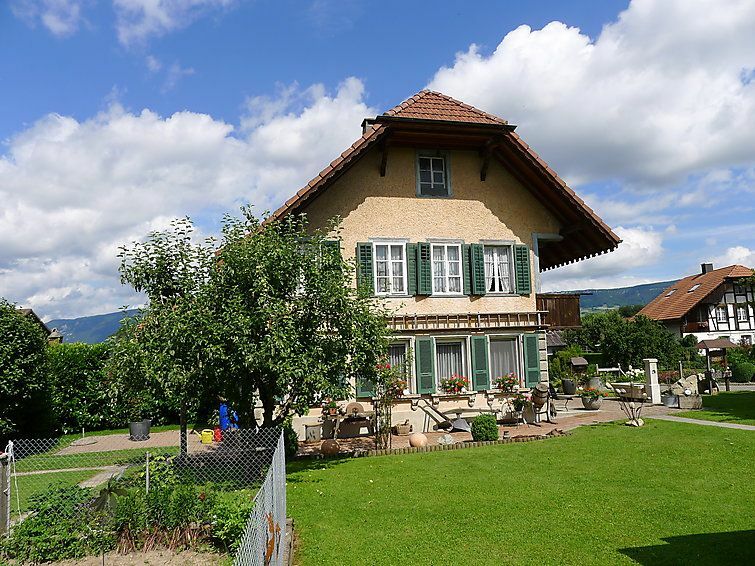 Close to the hotel you will find a golf course (3 km away) and biking paths..
Hotel Gasthof Kreuz price per day from € 73 Situated halfway between Basel and Bern, in the peaceful village of Welschenrohr, Gasthof Kreuz offers en suite accommodation with free Wi-Fi. There is a restaurant that offers French seasonal specialties and has a covered terrace with views of the beautiful natural surroundings..
Hotel Bad Kyburg price per day from € 102 Set in the vicinity of the Kyburg Castle, Hotel Bad Kyburg offers stylish accommodation with mountain views and state-of-the art facilities, free WiFi, a beer brewery and free private parking. Each of the rooms is individually decorated and features a tablet which can be used as a TV, for newspapers or checking the weather. Hotel Al Ponte price per day from € 110 Located in the immediate vicinity of the highway exit Wangen an der Aare (A1/E25), the Al Ponte hotel offers free parking and free WiFi in all rooms. The Al Ponte hotel is accessible within a 20- to 50-minute drive from Bern, Zurich, Basel and Lucerne..